Almost nine in 10 EU workers employed in the UK may no longer qualify for a visa under current rules if the UK votes to leave the EU, research released today has claimed. The “Working Together” report, issued by the Social Market Foundation thinktank and Adecco, suggests that 1.6 million people would be affected, or 6% of the workforce. 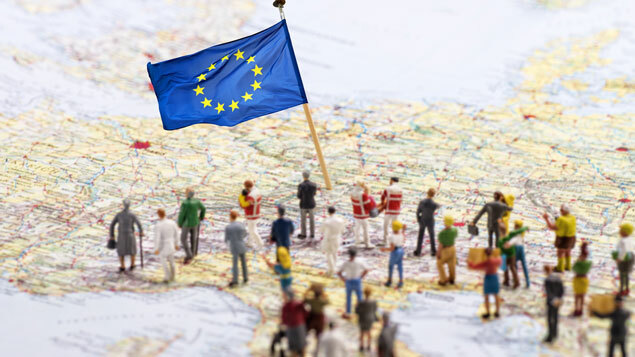 While it should be taken into consideration that any immigration regime post-exit is likely to differ from the current system in place, this still makes for alarming reading for employers that rely heavily on EU workers. The research also revealed that only 12% of current EU employees would qualify under the current visa policy, particularly in the private sector, where the proportion was even smaller. The impact of any potential visa restriction would most likely be felt more in London, as the city with the largest proportion (13%) of EU workers. The report estimated that almost three-quarters of these staff would not qualify for a visa. Other areas with a large proportion of European staff include the East of England, the East Midlands and the South-East. Meanwhile, the sectors most likely to be hit the hardest include accommodation and food services, manufacturing, agriculture, administration and support, and transport. If any new regime stipulated an earnings requirement, then part-time workers would be heavily affected. According to the report, although just 5% of all part-time workers are from the EU, almost all would fall short. This could lead to there being fewer part-time workers in the labour market overall, and therefore less flexibility in terms of working patterns, it claimed. The report follows recent research by Totaljobs, which revealed that one in three EU citizens living in the UK would feel discriminated against given the current uncertain status in the lead up to the referendum.